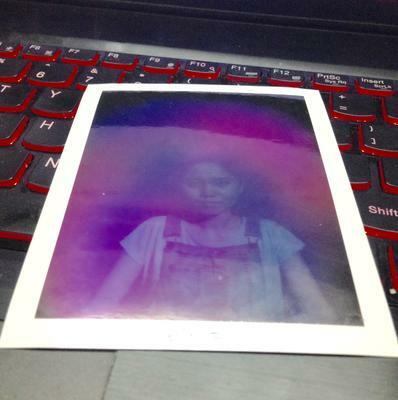 What is my aura colour? Photo taken from Chinese Feng Shui Shop. Not sure with my aura colour. Anyone can tell me?